Stop that exhaust leak with this universal oval exhaust gasket! 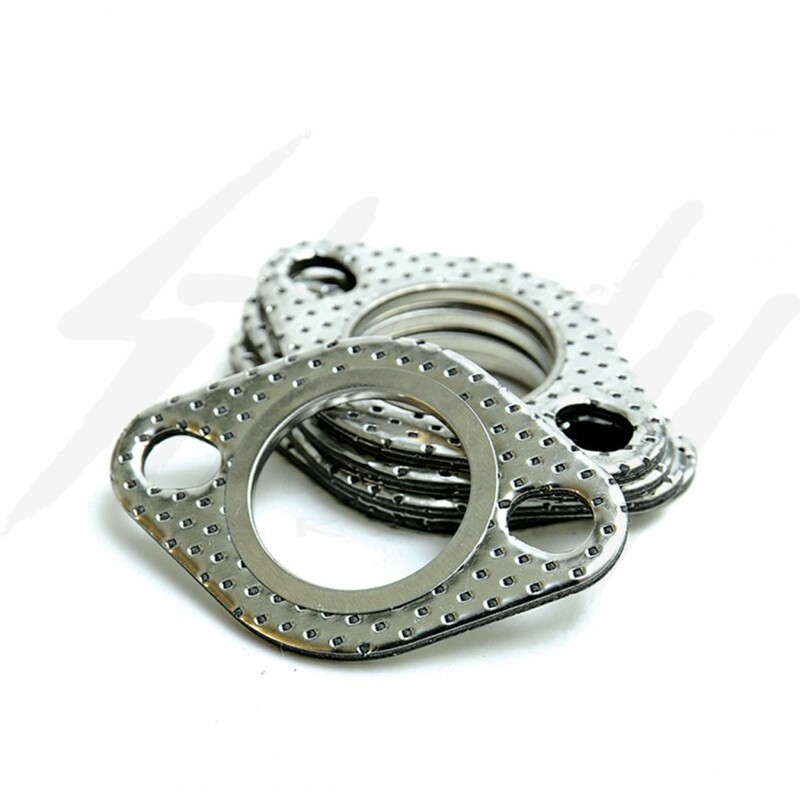 Universal oval multi-layer metal exhaust gasket. Will fit anything with a M6 or M8 bolt/studs, great to be used with performance exhaust system on your stock or large port GY6 heads. Could also be used for automotive purpose or two stroke engines with aftermarket exhaust!